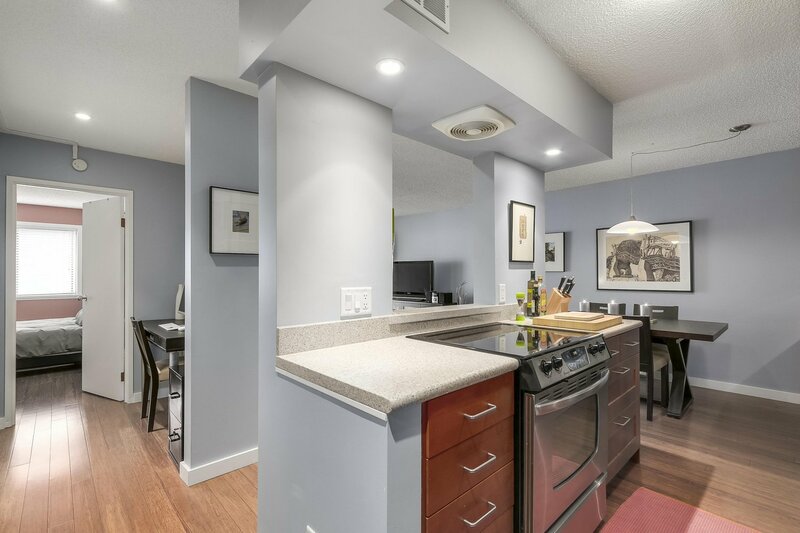 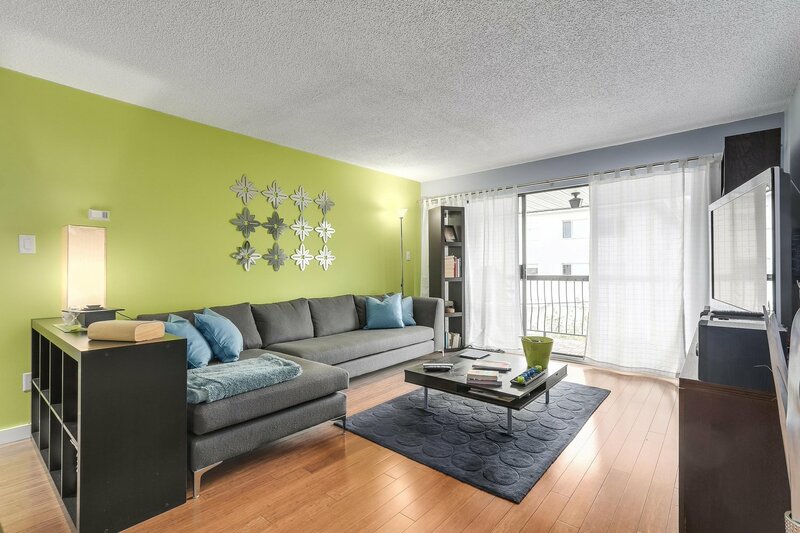 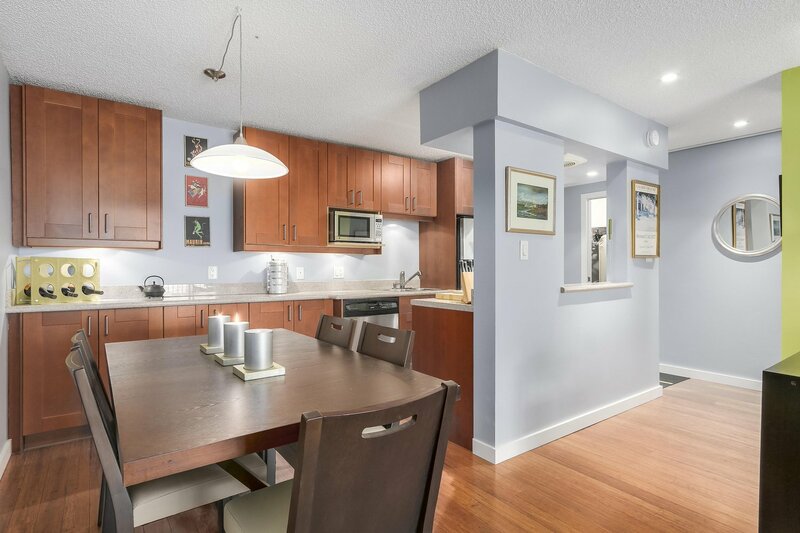 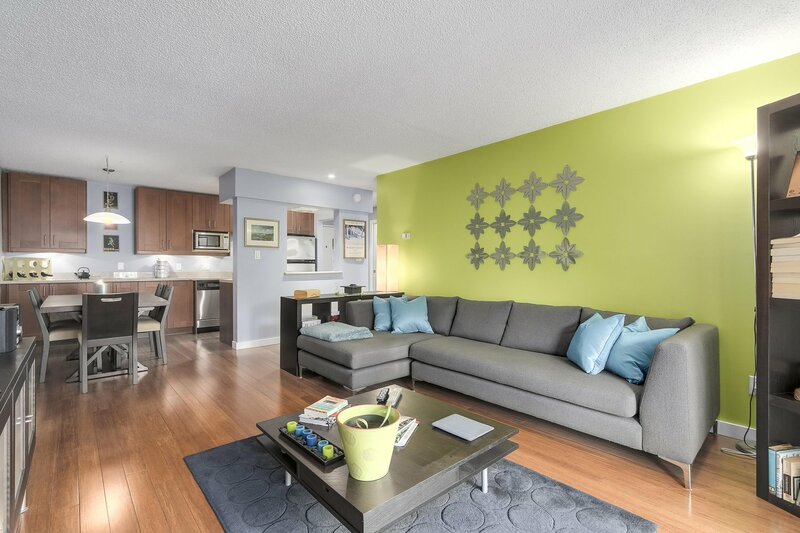 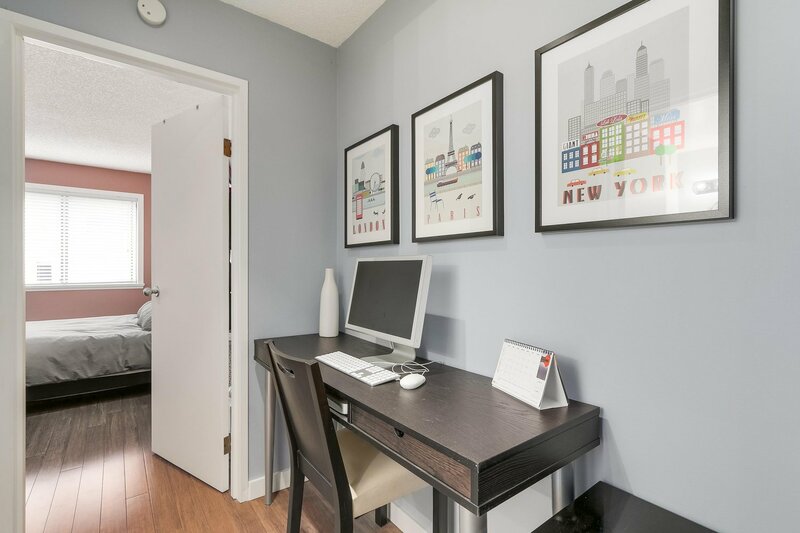 Welcome to McKinnon House located in popular Lower Lonsdale and walking distance to all the amenities the area has to offer including Lonsdale Quay and Seabus terminal. 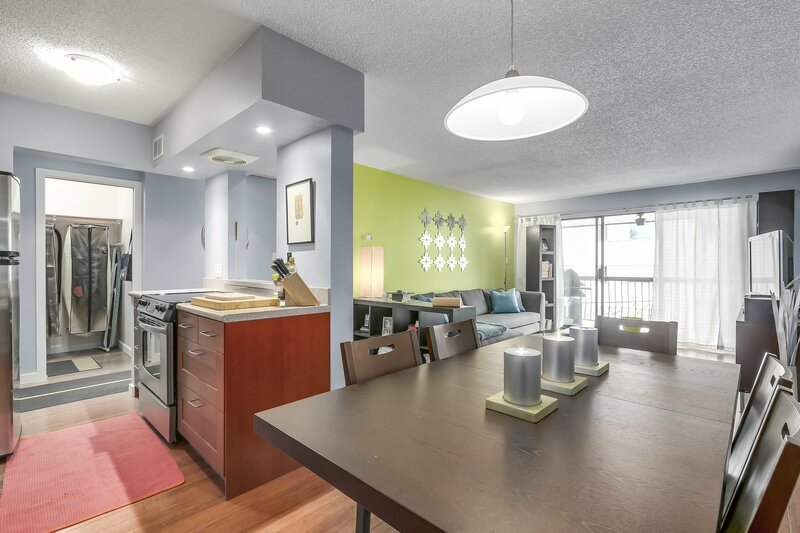 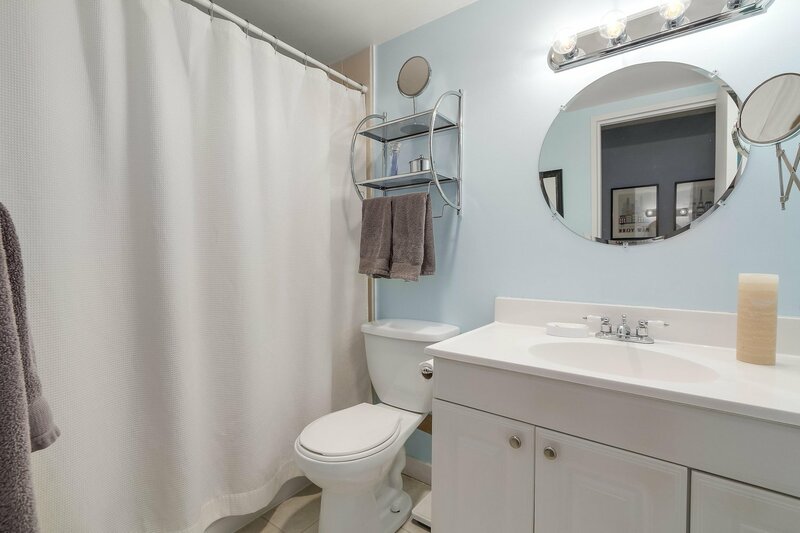 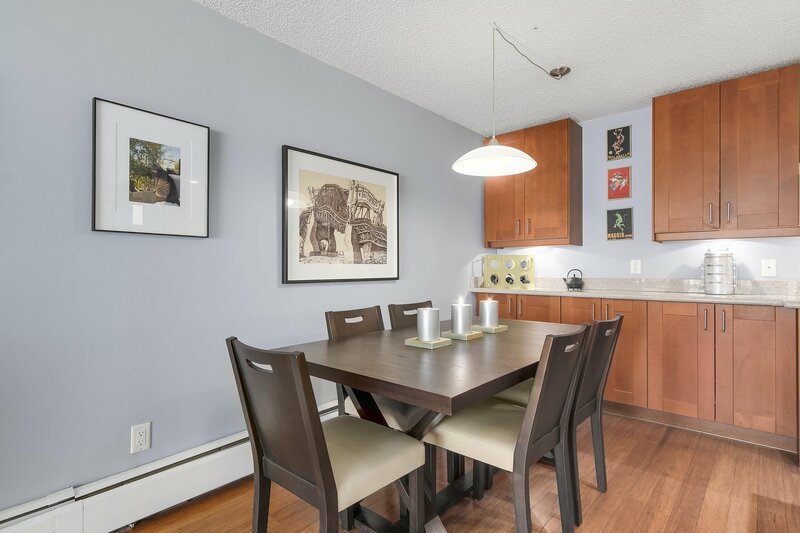 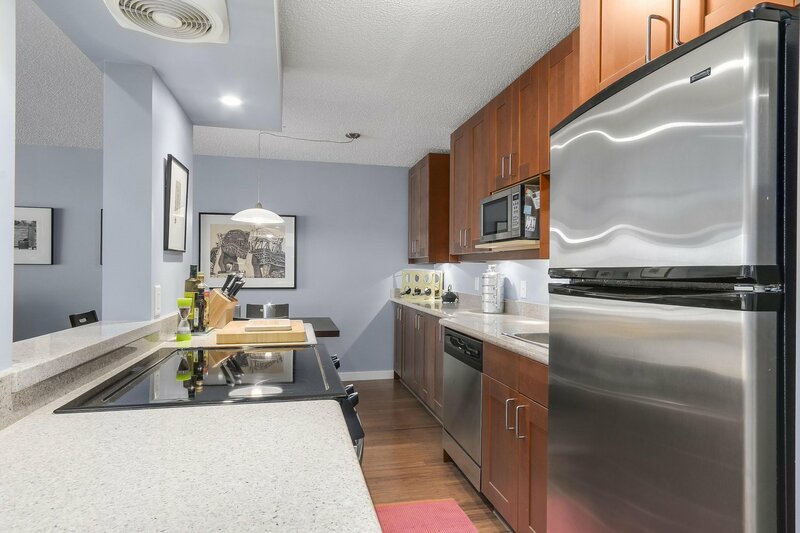 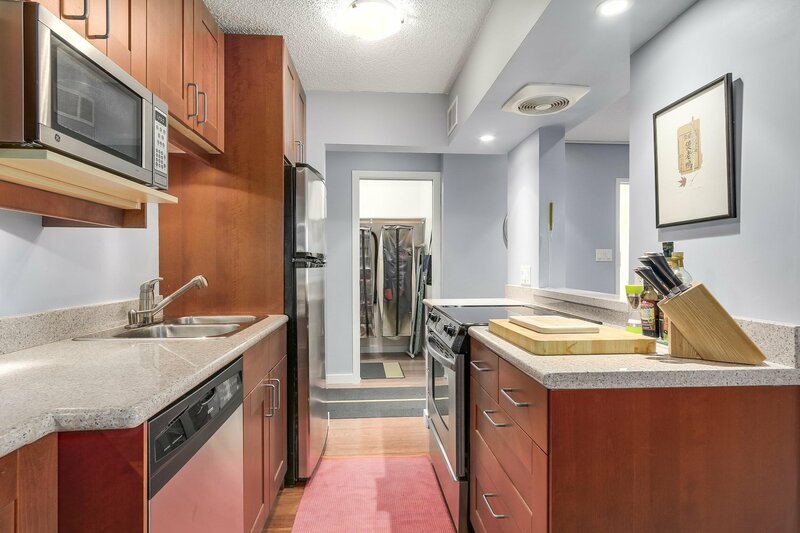 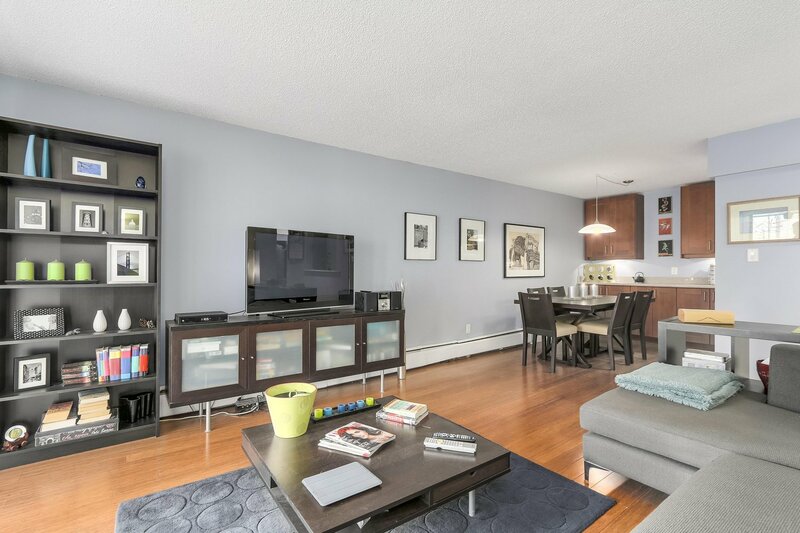 Completely renovated years ago with bamboo hardwood flooring throughout, stainless steel appliances, open plan kitchen, with maple cabinets that have all stood the test of time. 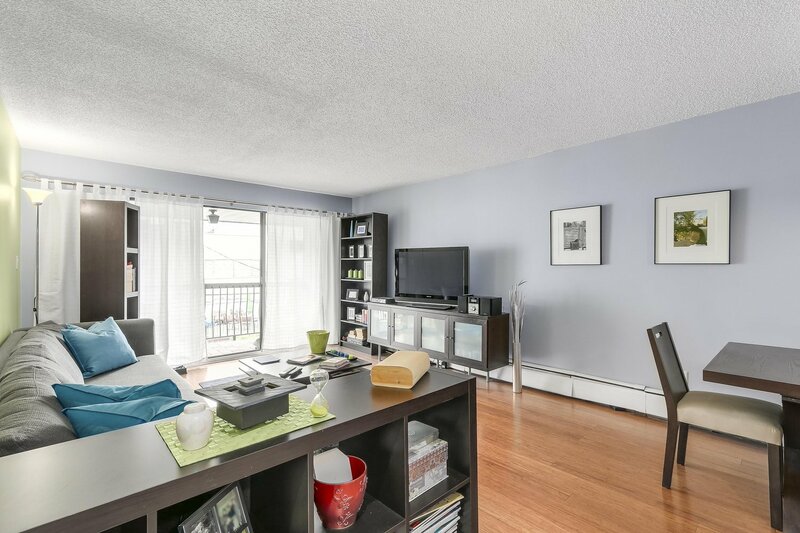 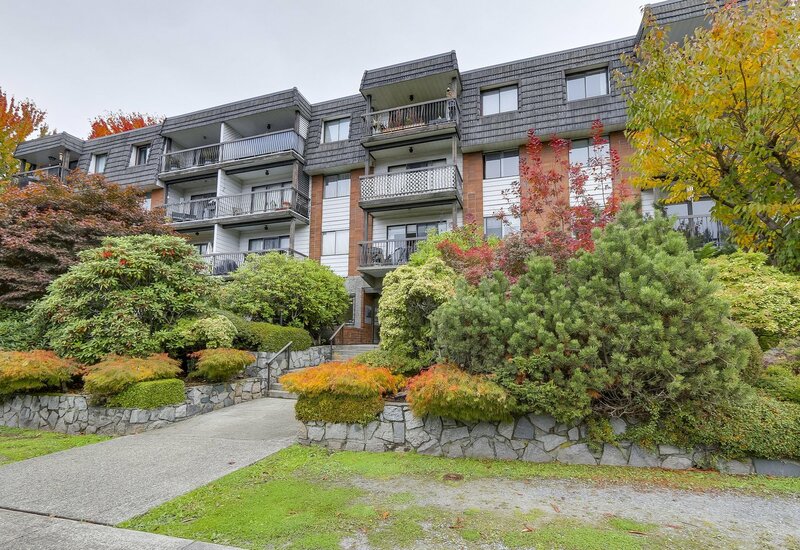 This one bedroom condo is just over 700 SF of well laid out space, positioned on the TOP FLOOR and is North facing (QUIET side of the building). 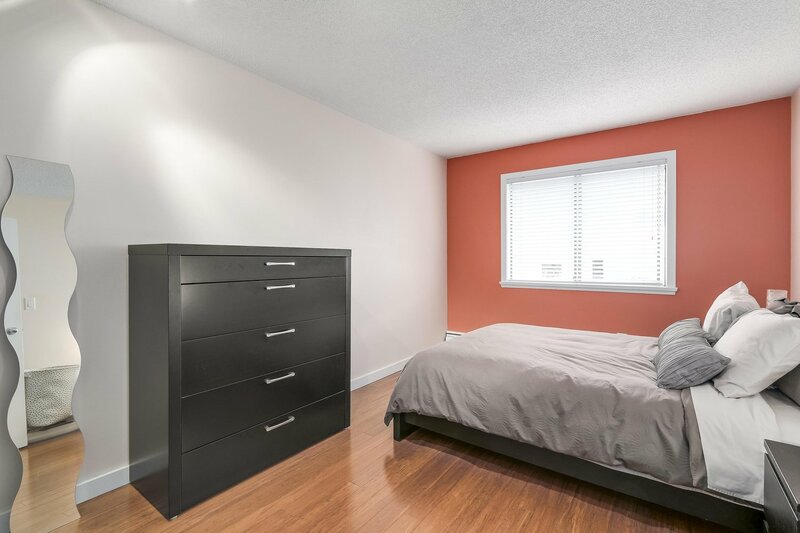 Includes one secured parking spot & locker. 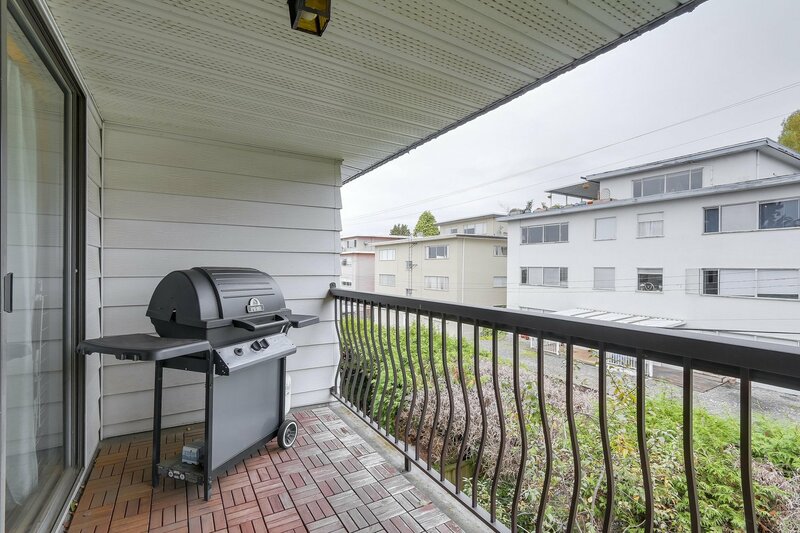 The building is well maintained with a pro-active strata.